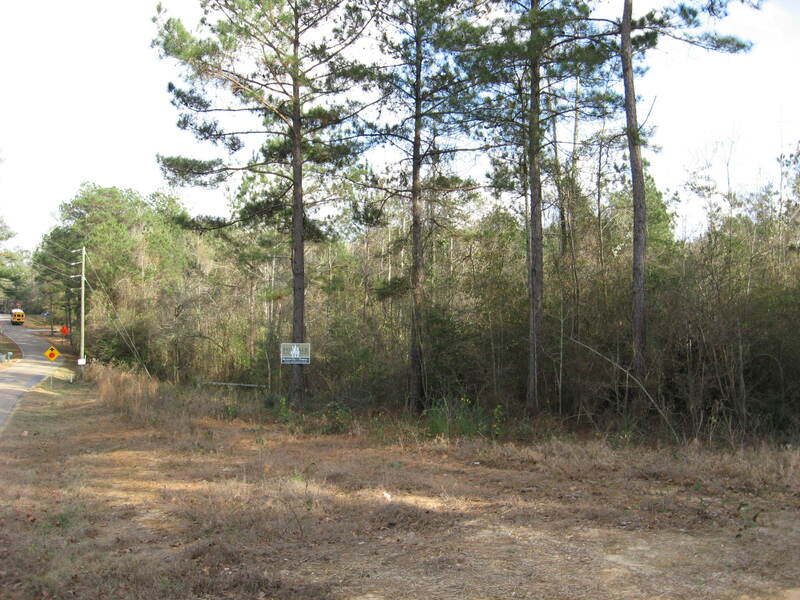 This is a beautiful lot in Sumrall School District with frontage on Scruggs Road and Jo Ann Drive. There are scattered oak trees that would make a great setting for a home. It is located just off of Hwy 589 between Oak Grove and Sumrall. This is 1 of only 4 lots remaining. If you are looking to build in Sumrall, this is your chance.